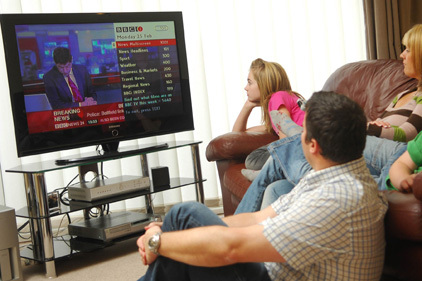 The body in charge of London's digital switchover is tendering for a PR agency to help it prepare the capital for having analogue TV switched off in 2012. Digital UK is overseeing the switchover, which will see 12 million viewers moved over to digital in time for the Olympic Games - the single biggest switchover in the UK. Digital UK publicity manager Joe Smithies said: 'We're looking for an agency with a focus on London and the Greater London area. 'The big challenge is that the switchover is happening in 2012, which is such a big year in the capital. The brief is to show how we can cut through that. The campaign will begin next March, when the exact date of switchover in 2012 will be announced. Agencies interested in pitching should contact Oystercatchers, which is handling the tender. Digital UK currently uses Brass in Yorkshire, Smarts in the Midlands and Weber Shandwick in Scotland.